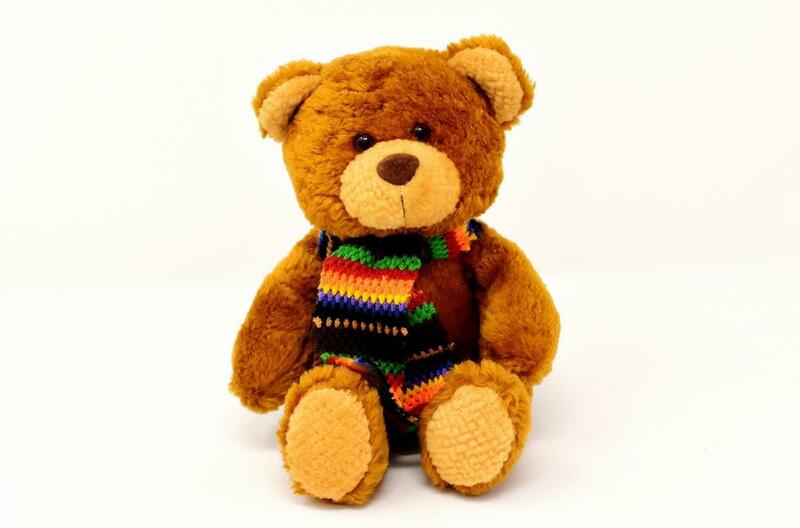 "The Legend of Lover Bear"
Bring your brand-new Teddy Bears to give to the Chesterfield Police for distribution to children in need, and learn about the bliss of giving yourself to love through the story of Lover Bear. Teddy Bear Sunday is an annual outreach event that benefits Chesterfield County Police Department, who use the teddy bears to help bring comfort to children in stressful situations. As an officer responds to a call, if a child is involved, they will give the child a teddy bear to hold onto. Examples of such times are car accidents, fires, incidents of domestic violence, accidents of any kind, transportation by ambulance, etc. Some bears may be given to senior citizens in similar incidents. To participate, bring a newly purchased teddy bear (or a few) to Unity of Bon Air on February 17th at 9am or 11am. You may also drop off your newly purchased teddy bear at our office Mon – Fri, Feb 11 - 15, 10am - 4pm.